The charges may be simply a pretext for silencing a prominent figure critical of current Iranian society. Panahi's films do not circulate legally there, and he is widely believed to be in sympathy with liberal forces. The government has sought to eradicate the most visible of these factions, the Green Party. Even Islamic clerics have been swept up in the crackdown. 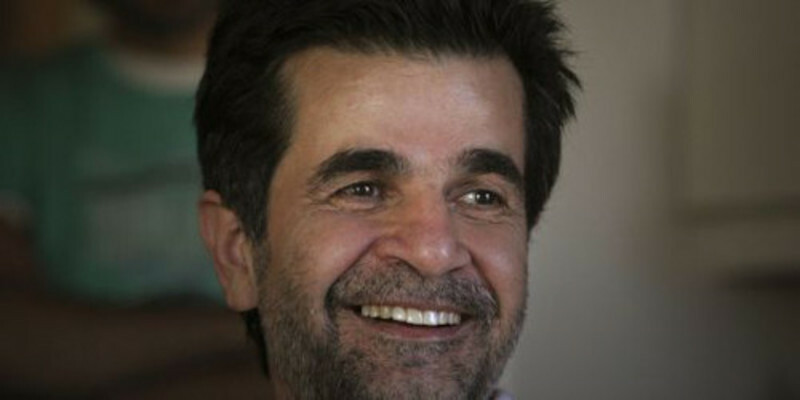 A parallel case to Panahi's is the attack on Mohammad Taqi Khalaji, a dissident cleric. Last January he was arrested and his computer and papers were seized. He too was incarcerated in Evin prison before being released on bail. Yet he was not formally charged with anything. His personal papers, including his passport, were not returned to him. You can get some grim satisfaction for knowing that movies still matter in some parts of the world. Films have the power to shock bureaucrats and threaten authoritarian regimes. Instead of being simply "assets" or "content" to be extruded across platforms and shoved through release windows, cinema is in some places taken seriously as political critique. We are in the season in which critics are likely to use the word "courage" casually, as in "Natalie Portman gives a courageous performance in 'Black Swan.'" The ongoing struggle of Panahi and thousands of his fellow Iranians remind us what real courage, in the world outside the movie theatre, looks like. DB points to an online petition to Iran's leadership here, and a rallying cry for the international film community here. Be sure to read DB's entire piece, which includes a brief history of Panahi's career.